Assen | Are you ready for the next revolution in sport transportation? | Information on the next great thing in sport transport. For the Next Revolution in Sport Transportation? Be the first to know when this amazing Revolution in Sport Transportation launches. Sign up to receive regular updates including photos and videos of our progress. And where you can see us in action. 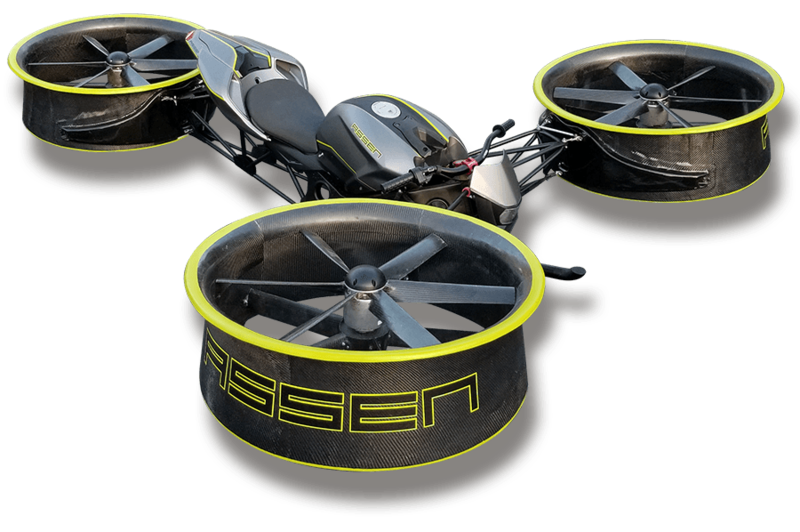 Take a look at the latest test flight of the Assen A1. This test flight demonstrates the real flight potential of the A1. The Assen team of dedicated dreamers are working to make your dream of personal air sport transportation a reality. At thirteen Assen built his first airplane, started gliding at 15, parachute jumping at 17 and flying powered aircraft at 18. At 23 he co-founded a company that designed and manufactured numerous types of airplanes. 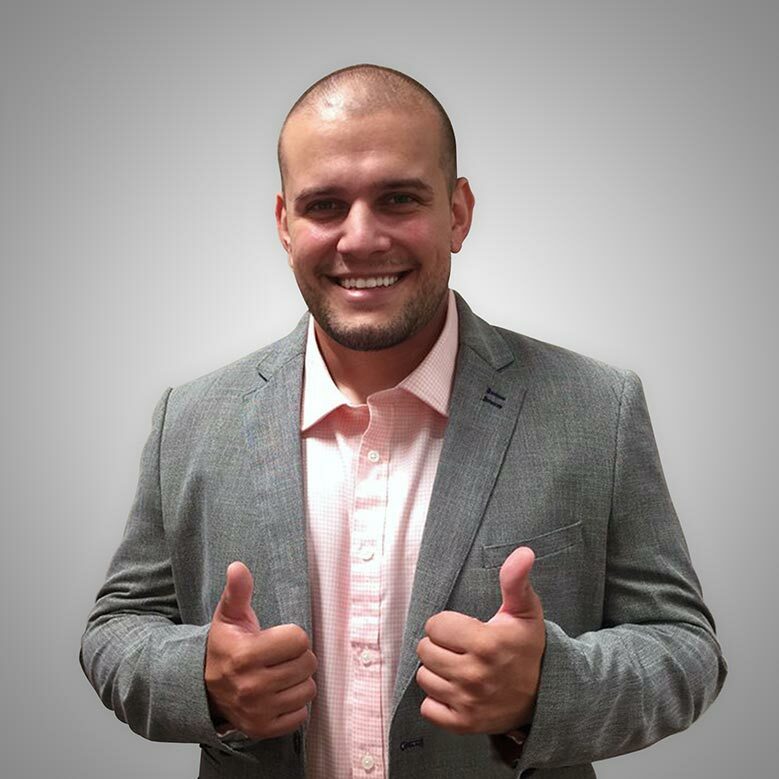 At 25 he started a company for B2B imaging solutions that grew to become the market leader in the field. For the last two and a half years he’s been developing the Wasp T1 VTOL personal aircraft. This aircraft is significantly more energy efficient and safe than all known competition. 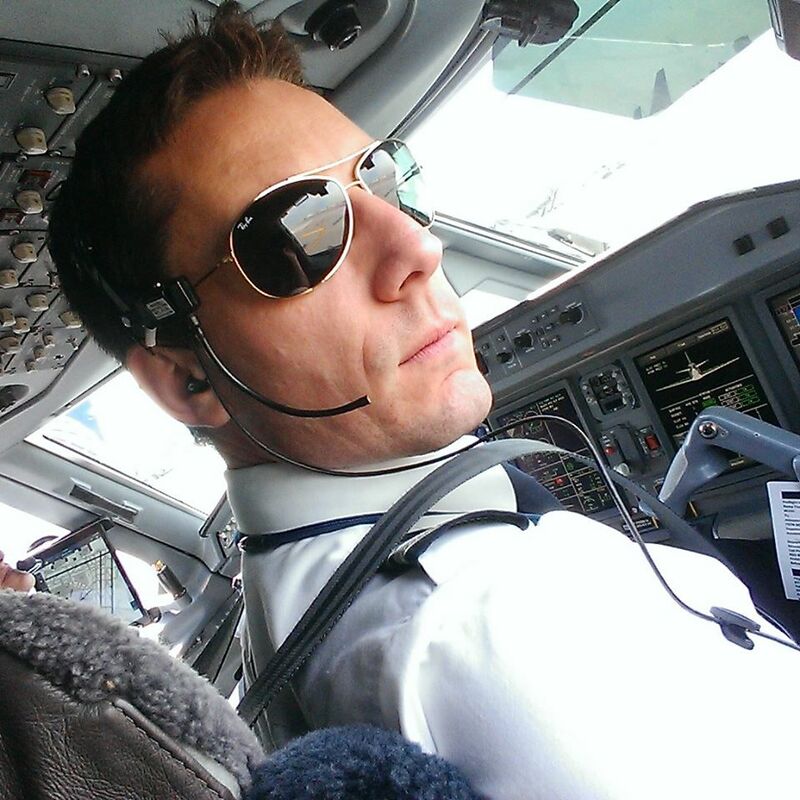 Assen is also a commercial pilot and a former management consultant, well versed in growing businesses and actualizing dreams. 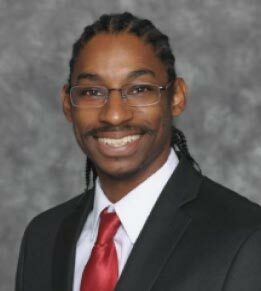 As the Electrical Engineer of Assen Aeronautics, Dr. John Gibson, obtained his Bachelors in Electrical Engineering from Bethune-Cookman University in Daytona, FL and recently his Doctorates in Electrical Engineering from Florida International University in Miami, FL. Gibson’s dissertation focused on radio frequency antenna engineering and polymer material science, allowing him to publish multiple journal and conference papers and be awarded 2 fellowships. Outside of academia, Gibson is a member and producer for the Miami-based hip hop band Apt.5, and part owner of a Capoeira academy, teaching Brazilian martial arts to both kids and adults. Over the summer, Dr. John Gibson’s will be relocated to Fairborn, Ohio, where he will work at the Air Force Research Laboratory as an electronics engineer, building countermeasure systems to protect military planes and helicopters from missiles. During his years at the University of Sofia studying theoretical physics, Nick was involved in multiple on-campus activities including an early research in neural network simulations in the context of complex problem solving, numerical methods and simulations of dynamic systems. 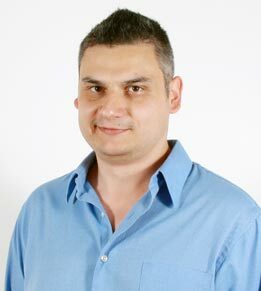 His passion for programming led him to further his studies in Information technologies at New Bulgarian University. To support himself while studying, he started developing games and interactive apps for the web early on. Due to the high demand for interactive experiences his practice rapidly expanded in to a successful software development and consultancy business catering blue chip clientele of the Fortune 500s since 2003. George has been fascinated by fast machines since early childhood. Not just the performance but the passion their shape and livery evoked. He got into motorsport at the age of 13 and has recently founded his own team – Superlime Racing. An avid entrepreneur, Georgi has also founded a very successful service business and has organized multiple public and promotional events. With an eye for aesthetics and high end design, George is the driving force behind Assen Aero’s passionate products and the A2 Flying Bike’s stunning appearance. As a passionate doer, he never sits still, always sketching, always thinking, he is like a force of nature to be reckoned with and his goal is nothing short of a world class product design every time.